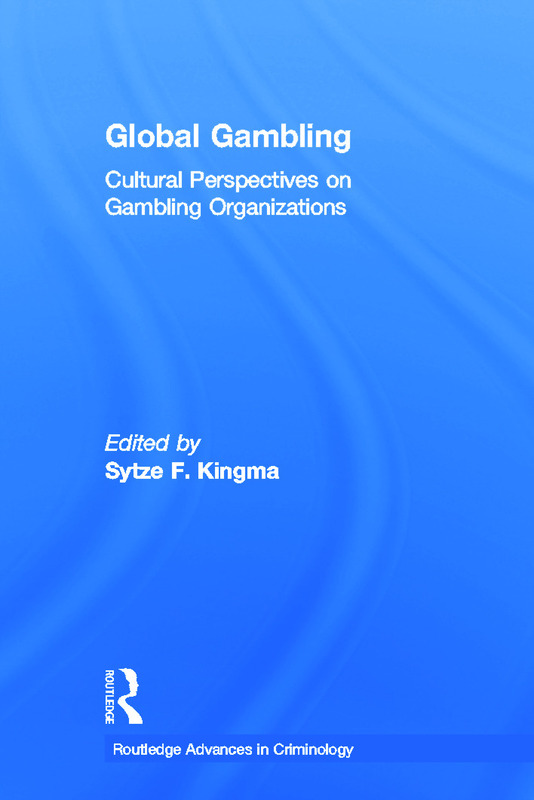 While most research has examined the legal, economic and psychological sides of gambling, this innovative collection offers a wide range of cultural perspectives on gambling organizations. Using both historical and present-day case studies from throughout the world, the authors seriously consider the rituals, symbols, the meanings, values, legitimations, relations (formal as well as informal), and the spaces and artifacts involved in the (re)production of gambling organizations. Contributors not only examine the global influence of commercial gambling, but also demonstrate how the local qualities of gambling organizations remain unique. This volume will be of interest to criminologists, sociologists, anthropologists, and all scholars of gambling.